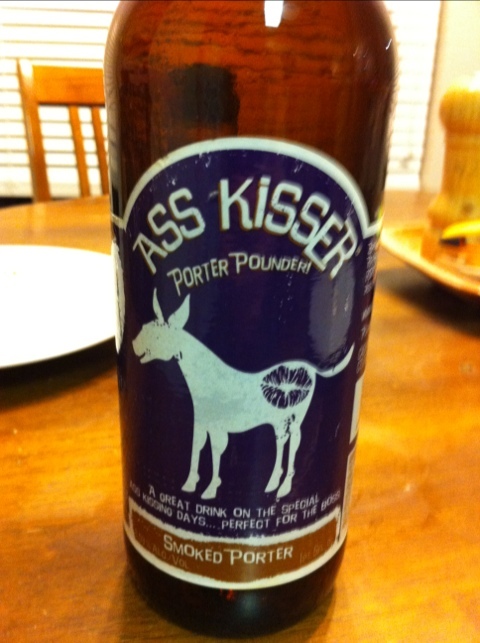 This may be a contender for the title of my favorite beer. I don’t really have a proper vocabulary for talking about beer, but it has what I’d call a bright or sharp flavor, not unlike the Ft. Collins 1554 Enlightened Black Ale but with (you’ll dig this) coffee underneath all that. It smells more like coffee than it tastes, though. I didn’t pick up so much on the smokiness of it, but I have a pretty blunt palate. This is definitely worth a try if you get a chance.